We can't express how lucky we feel to have found Tanya when we moved to the area. 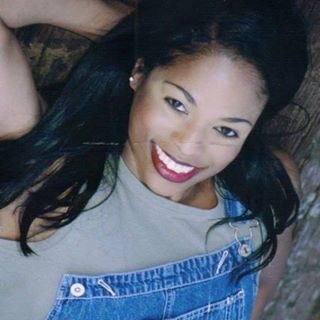 It takes a special kind of person to deal with us and Tanya definitely fits the bill! HWHD thanks all of our clients, for their trust in our ability, their repeat business,and the chance to love their pets ax much ax you do. It feels great having business expanded and that's because of our clients!! Preferred Pet Sitter of John's Creek Pet SuperMarket! 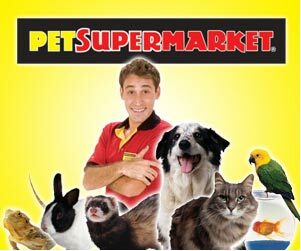 We have been recognized as the Preferred Pet Sitting Business of the John's Creek Pet SuperMarket! 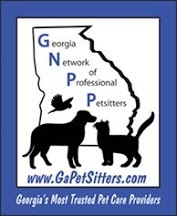 Plus, we are all CPR certified, members of APSE, and the Georgia Network of Professional Pet Sitters. All pet sitters on staff are bonded and insured, drug tested and receive a clean criminal background check for your comfort. WE HAVE MOVED! STARTING JANUARY 1, 2018 WE ARE BACK UP AND RUNNING! HOURS ARE THE SAME AND THE NUMBER IS THE SAME! Congratulations and Welcome to the Website of Your Brand New Pet Sitter!! Professional Dog Walking , Pet Sitting and More ! Happy Walk Happy Dog is a fully insured and bonded professional pet care service. Our reputation is well respected as knowledgable and professional in the care of animals. Our network includes John’s Creek, Duluth , Sandy Springs, Dunwoody and all Gwinnett County. The services we offer are in-home or host-home dog boarding, dog walking, cat sitting, cat boarding, hotel visits or sleepovers for your pet’s well being. The difference in not being a kennel or boarding house, we can assure your furry family member all the love and attention they can handle while getting the run of the sitter’s home, or kept company in your home! Stability and Assurance is What We Offer! We know how important stability is for the health of a pet. I’m sure you will agree its wonderful to establish a relationship with a professional and loving pet sitter that you can count on each and every time you must head out of town without your best friend. Peruse our website and see what we have to offer. Then afterwards, fill the form out to the right and schedule with us Today!! Why put your pet in a cage or boarding house when they can have someone to walk or exercise with or can be cared for in a sitter’s home . Call Us Anytime for your pet consultation . Whether you are leaving tomorrow on a last-minute emergency, or planning for the future, we are here to help.